Click Format to Hear our Jingle! A leisure traveler has a very loose intinerary and can stay for a day (or week) or sail on through to the next town. Would your community like to increase the length of stay of leisure travelers and enhance your economic growth? If the answer is YES then read this message to see how we can work together to make that happen. 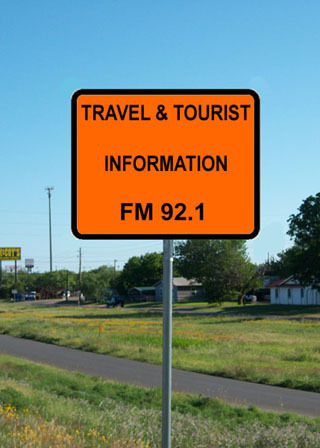 Tourist Radio Canada (TRC) is a growing network of private FM Radio Stations that specialize in Tourist Information. We broadcast seasonally working with Destination Marketing Organizations (DMOs) and their stakeholders to enhance the visiting experience of tourists. Our primary service is an audio loop that describes: What to see, What to do, and Where to go. The direct relationship between tourism and economic growth is often underestimated as many people move to an area that they were first introduced to as a tourist. This is solid evidence of positive economic development through providing relevant information for visitors and tourists, helping your community grow and prosper. You will be glad to know your community has three ways to take advantage of this extremely valuable communication tool. 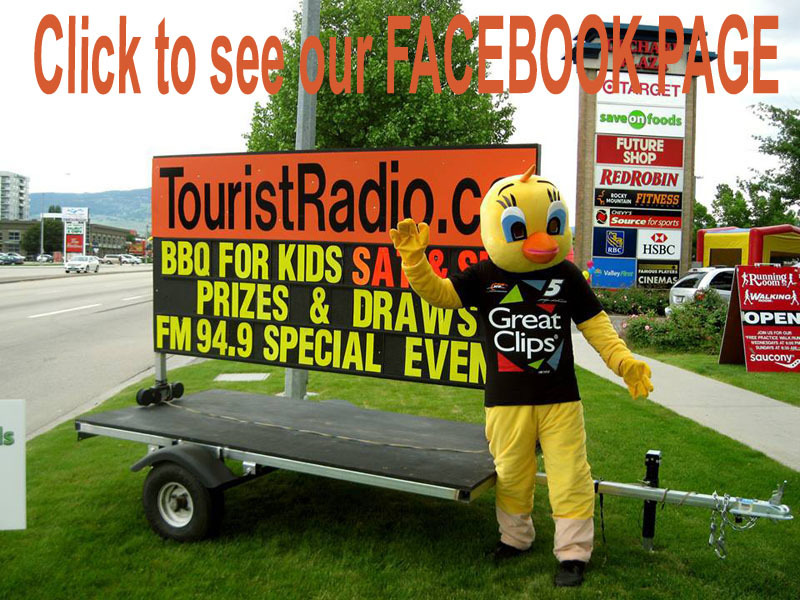 Together we can help your local businesses not only survive but thrive this tourist season. 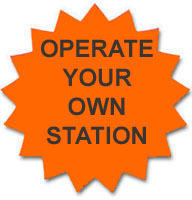 Please PICK & CLICK one of the ORANGE STARBURSTS and have one of your Best Tourism Years ever! 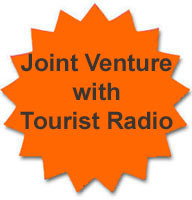 *There is currently a limited time grant available for small communities to have a Tourist Radio Station! 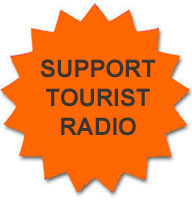 We are confident that you can see how Tourist Radio would be a huge benefit to your community. Let's connect so we can answer any and all of your questions. We look forward to working with you to get tourists to stay longer, spend more, and for some... to make your town their new home.